If you don't think he really is Fantastic then let's see if you can play Bots for and I quote "[324 days. 6 hours, 9 minutes, 31 seconds PER DAY]." Even better yet, try playing for over 136 YEARS while being born only [153 days ago] on 2016-10-30 17:46:24. Now that is absolutely freaking FANTASTIC! It's a SUPER POWER that not everyone has!!! Shadows are faded memories of what once was. 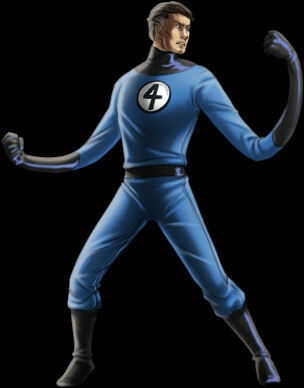 Mister Fantastic has never been reset.